It's time for a change! It's time to let your hair down (or put it up, as the case may be) – and try the new style you've been fantasizing about. Want to brighten up your day with some sun kissed streaks or copper tones? How about adding a bounce of soft, voluptuous curls? When creating that new image, don't forget your hair. It's your crowning glory. It has the power to make or break your outfit.It's your most important accessory, so wear it with pride! Come see us for a free consultation on how to accentuate your best features. Even if you're not ready for a complete change, you'll be delighted by the many ideas we have. Our creative, caring, and talented Salon Tii Gavo team will bring out the best in you. 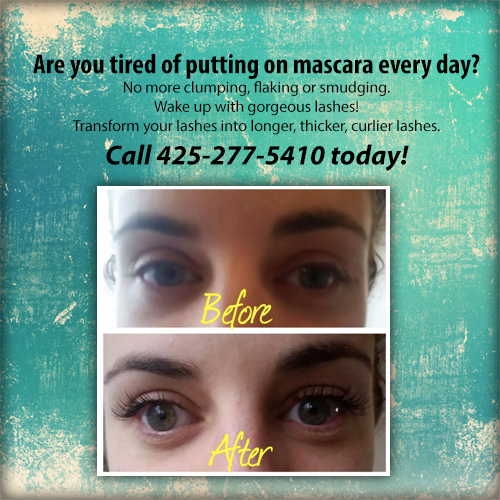 Call for your free consultation today! Our DevaCurl collection of hair care is a 100% Sulfate Free, Paraben Free and Silicone Free line of cleansing and styling products infused with gentle hydrating ingredients and botanical extracts. Paul Mitchell hair care, including the luxurious Awapuhi Wild Ginger collection, is a marvelous way to pamper your locks and turn your shower time into spa time! At Moroccanoil, our passion is empowering beautiful transformations. 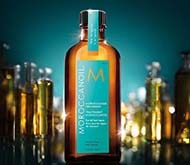 We started with the original Moroccanoil Treatment which revolutionized the hair care industry.